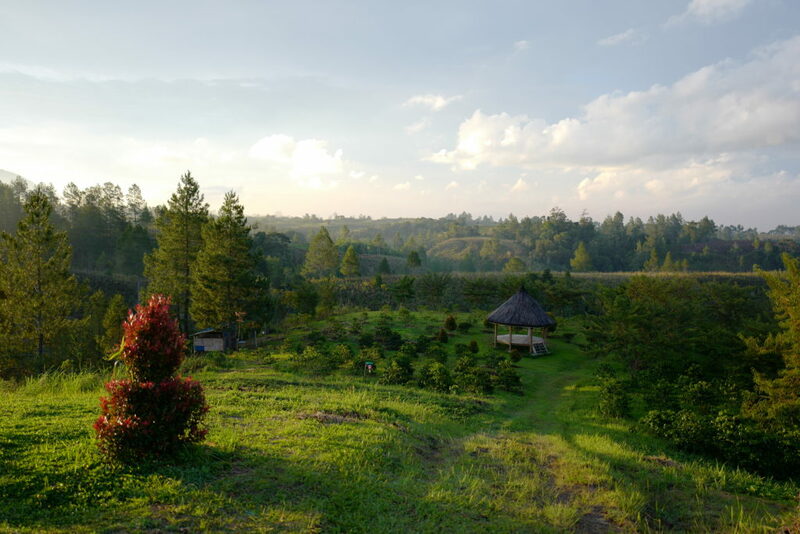 We have put our focus on the Simalungun Highland Region in North Sumatra, Indonesia. 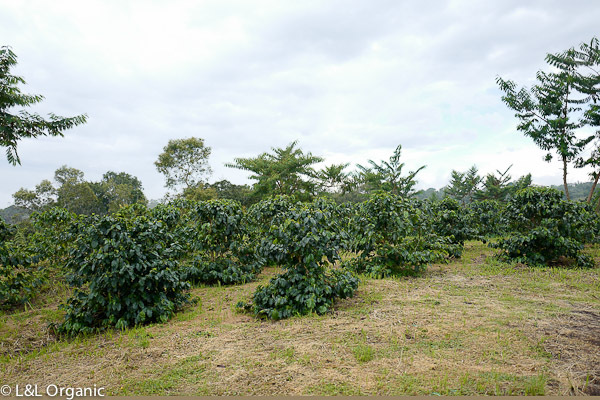 Single Estate Arabica with a variety of processing methods are available. 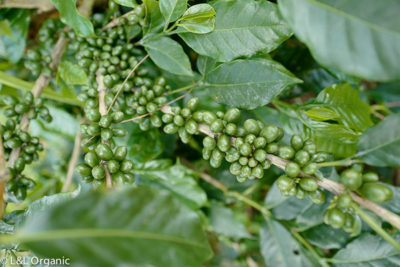 Visit our Micro Lot or Roasted Beans tab for more information. 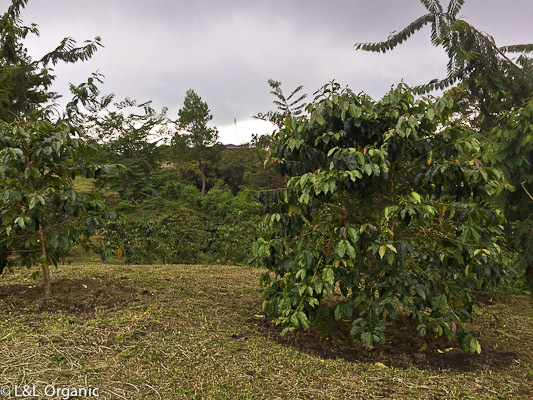 We currently have several varietals growing on our farm that are available as roasted only in 2019. Contact us for product availability.